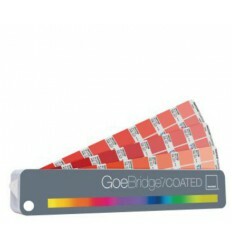 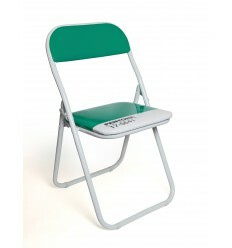 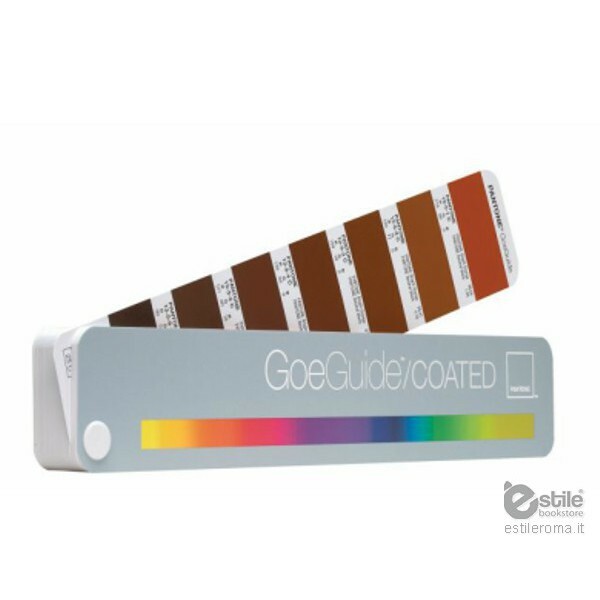 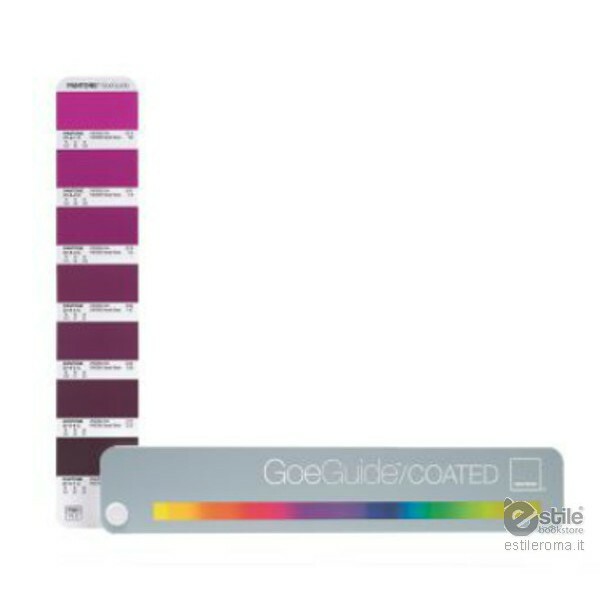 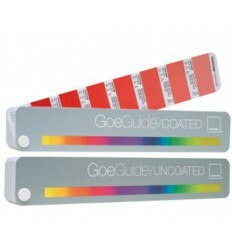 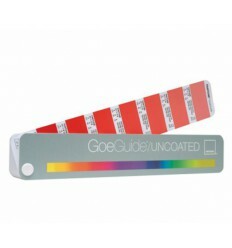 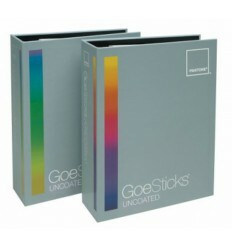 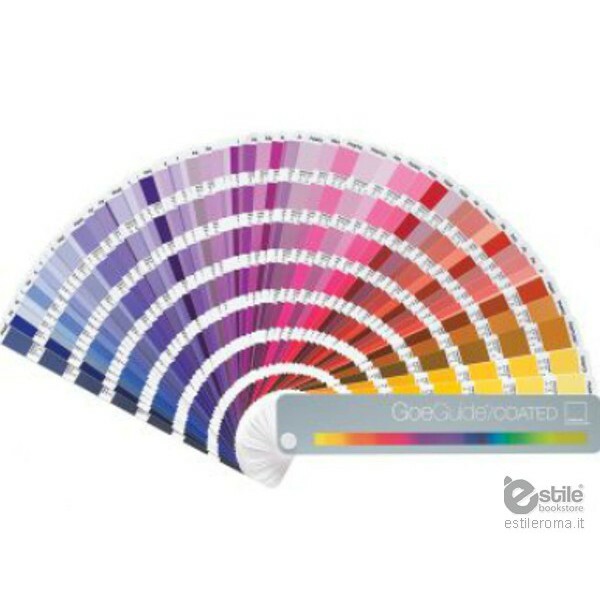 The PANTONE GoeGuide is used to select, specify and communicate the 2,058 new solid colors from the PANTONE Goe System. 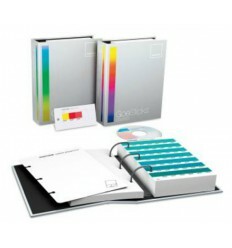 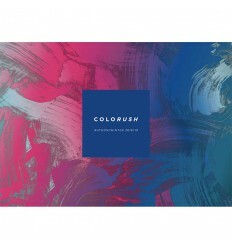 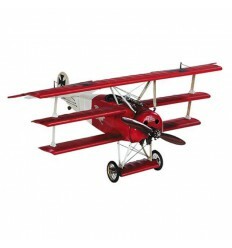 Chromatically arranged with intuitive unique numbering system, colors are printed on a grade coated stock. Ink mixing formulas are provided for blending the colors, as well as sRGB values to promote viewing consistency across monitors and Web pages.